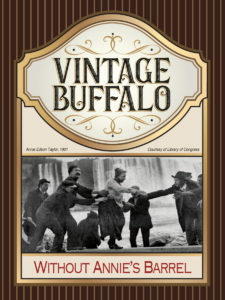 Vintage Buffalo is a unique series of wines that pays homage to the spirit of Buffalo’s heritage while reflecting the excitement and passion of Buffalo’s renaissance. 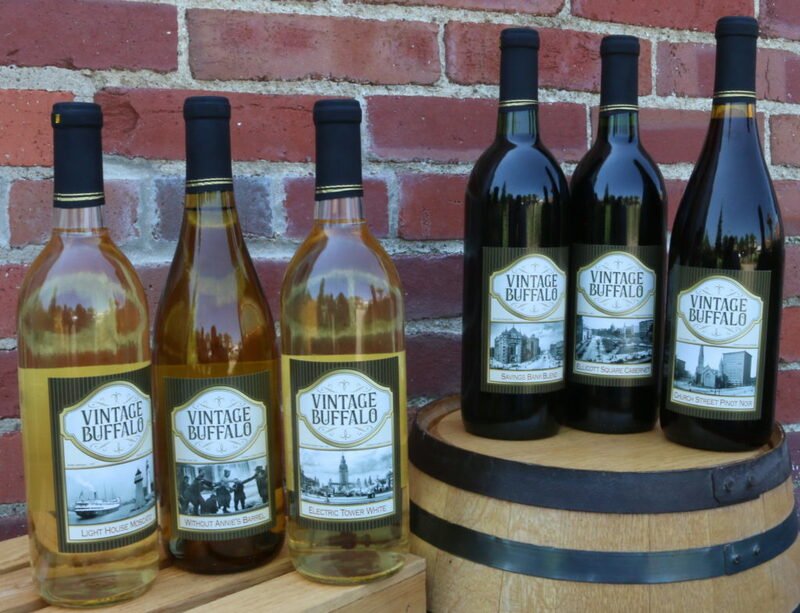 As the rebirth of Buffalo emerges with enthusiasm and vision, so do our wines. 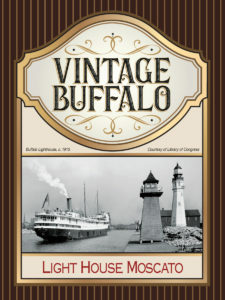 In the early 1900s, Buffalo was a beacon of industry; located on Lake Erie, Buffalo was a hub of transport for goods between the East Coast and the Midwest. 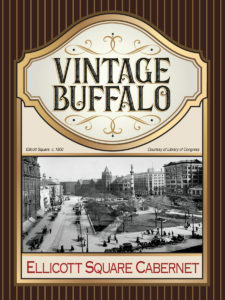 The Great Depression sparked the slow decline of Buffalo’s lofty economic status, but the region is now once again on the rise. 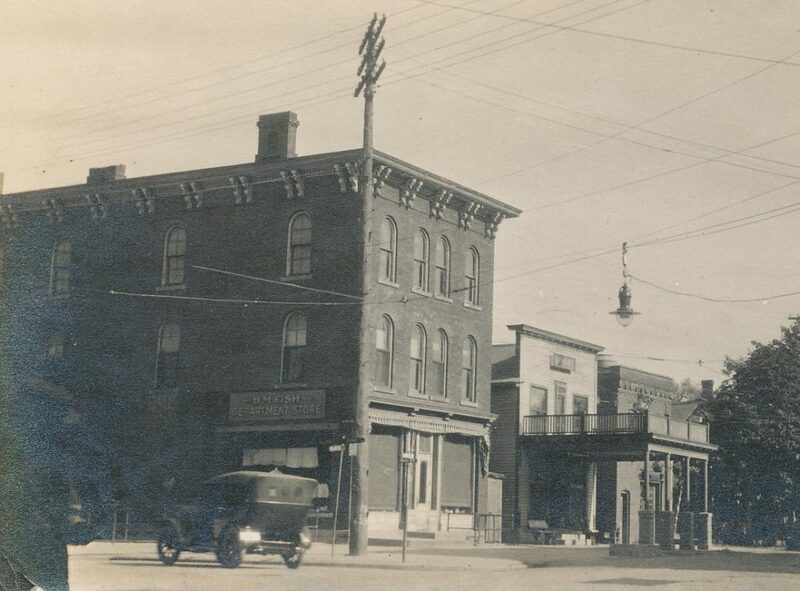 Today, a rapidly developing waterfront and one of the nation’s most advanced medical corridors, located in the heart of downtown, are just two signs that this Rust Belt area is experiencing a renaissance. An increasing number of new businesses are benefitting from partnerships with the local government. Also, the region has seen increased development including the waterfront HarborCenter hockey center. 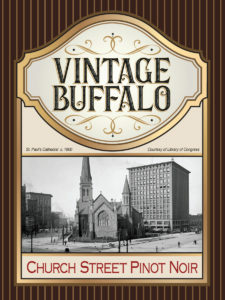 Buffalo has a neighborly feel to it. 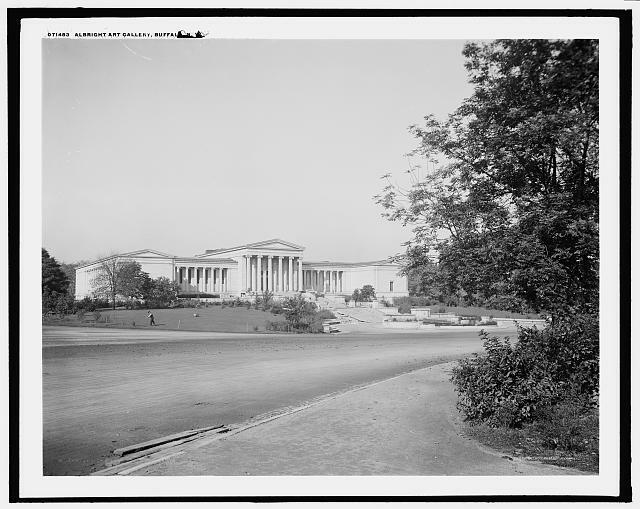 Residents can gather in local pubs or top-tier restaurants. Tree-lined avenues connect residents to each other, and traffic is more manageable in the region than in larger metro areas like New York City. 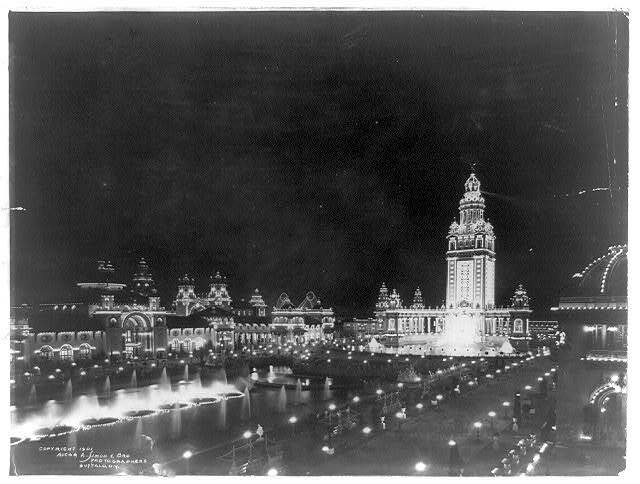 And Buffalo is only 20 miles away from an international tourism destination: Niagara Falls. As for those long winters, there’s excellent skiing less than an hour from downtown . Each wine is diverse in character and charm, possessing a sense of belonging and focus much like our Buffalonian ancestors. 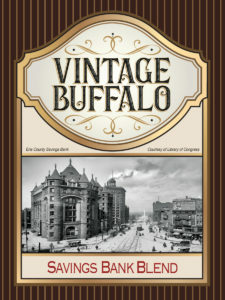 Vinted from select fruit sourced from all over the world, the resulting experience expresses a modern flare and style as do the people of Buffalo today. 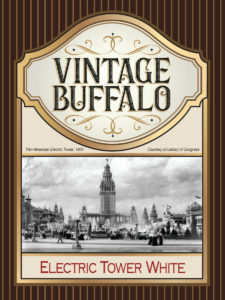 Enjoy your Vintage Buffalo experience. Cheers!